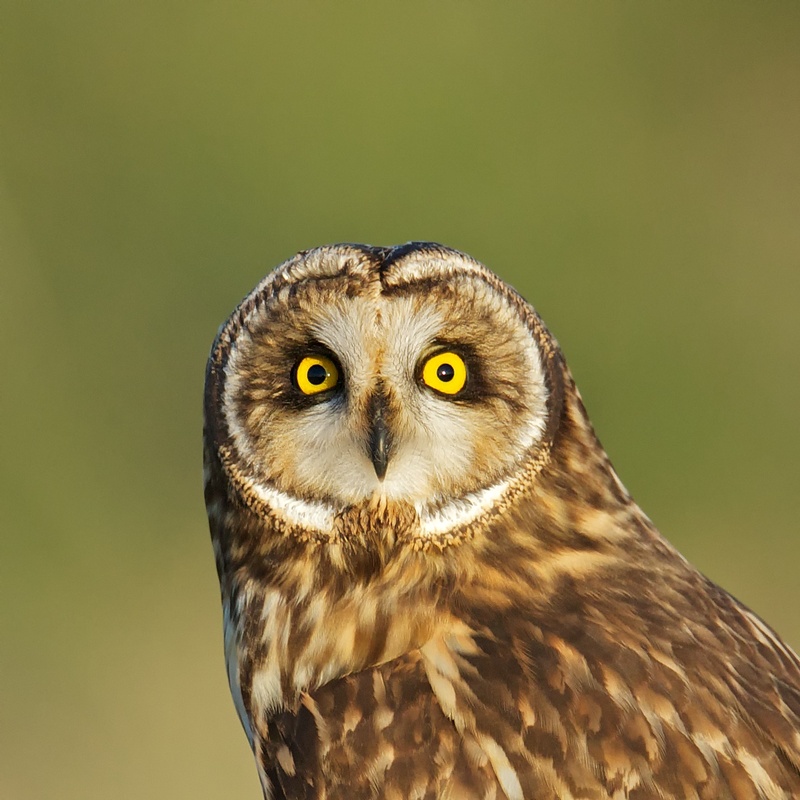 Short-eared Owls are diurnal hunters, using a combination of hearing and sight to find small rodents. Their large facial disks help amplify sounds, and their ears are arranged asymmetrically –- one higher than the other -- to help locate the source of sounds more precisely. They are one of the most widely distributed owls in the world, found in tundra and grasslands throughout North America, Scandinavia through Siberia-- as well as Hawaii and the Caribbean. Great Blue Heron dives in!